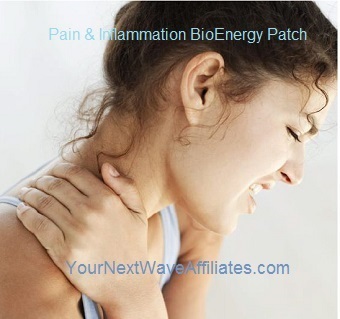 The Emotional Rescue BioEnergy Patch helps reduce physical and emotional reactions from stress and anxiety caused by anger and frustration. 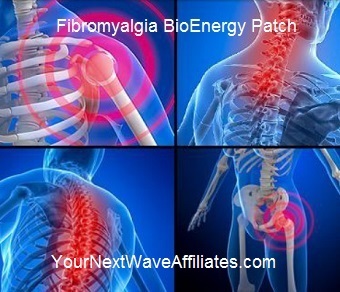 Emotional Rescue BioEnergy Patches can also be used for athletic enhancement, anti-aging, immune system concerns, and/or to help with weight loss. Consider using Emotional Rescue BioEnergy Patches when experiencing: emotional stress and anxiety, depression, loss of coping skills, and feelings of anger and frustration that cause physical reactions such as digestion difficulties, pain and inflammation, sleep disturbances, allergies, and/or female hormone issues. 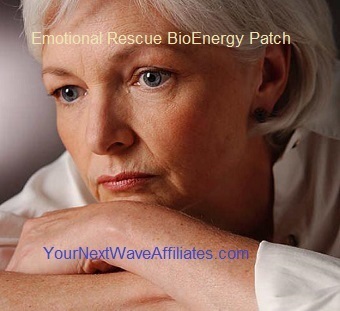 Emotional Rescue BioEnergy Patches can naturally help restore order in your emotional world, restore some sane peace, reduce anxiety, and increase your ability to calmly cope with emotional problems associated with stress – especially those resulting from anger and frustration. 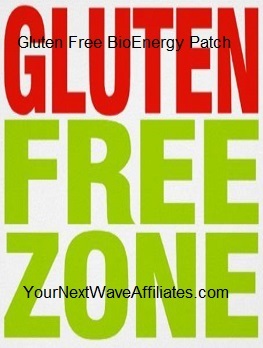 Patches that can be used in conjunction with Emotional Rescue BioEnergy Patches to boost effectiveness: Adult Mental Focus, Allergies, Appetite Suppressant, Athletic Mental Focus, Candida, Children/Focus, Cleanse, Digest, D-Tox Plus, Enviro3, FEM (female hormones), Fibromyalgia, Golfer’s Edge, Healing XL, “Kidney, Thyroid, Adrenal, Bladder”, Male Plus (testosterone enhancer), Migraine, MLE (sexual response), Mood Boost, Pain & Inflammation, Relax, Sleep, Stop Crave, Stress & Anxiety, Stress Freeze, and Well Being, Weight Loss, Well Being. 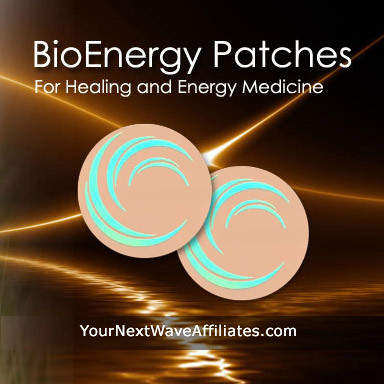 Emotional Rescue BioEnergy Patches are designed to reduce the physical and emotional responses to anger and frustration by supporting the way your brain and body handle these emotions. Emotional Rescue Patches can provide beneficial support in therapy dealing with anger and frustration management. The Manufacturer recommends wearing the Emotional Rescue Patch for 30 days to reduce stress and anxiety responses due to anger and frustration and if needed, to continue use for an additional 30 days or until aggression and frustration is manageable. To see Emotional Rescue BioEnergy flyer, click here.